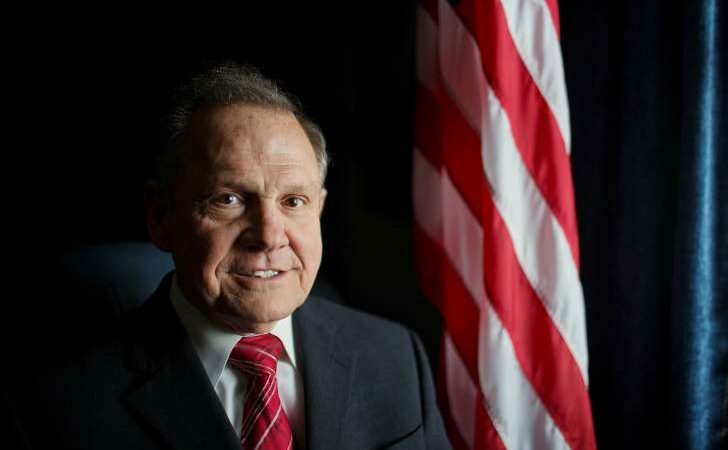 MONTGOMERY, Ala. — A court is considering whether suspended Alabama Chief Justice Roy Moore should lose his job for an order on gay marriage. The Alabama Court of the Judiciary scheduled a hearing for Monday on judicial investigators’ request to remove Moore from office. Both supporters and opponents of Moore are planning noontime rallies outside Alabama’s main judicial building before the hearing.